One of the blogs I follow is Scary Mommy. If you aren't familiar - it's about being human in motherhood. Yesterday's post was about the frustration of listening to chipper mothers talking about how excited they were about getting to have their kids home all the time with them during the summer; that some of us dread the overwhelming task of being with our child(ren) every hour of the day, every day of the week, without respite. As an introvert, whose energy drains in the presence of others - especially an active, intelligent, 4-year-old extrovert - I definately fall in the second category. 24 hours a day, seven days a week, for the next 12 weeks. Apparently not all of the readers of that post were empathetic (or even sympathetic) to that and were pretty judgmental in their comments. So much so that Jill wrote a post to those commenters today. I commented to that post, a reply to someone else's reply to a comment that they liked summers because they didn't have to wake up at the early hour of 7 and could wear their jammies all day. The reply I replied to was about how, if 7 was the earliest they had to get up, that they should be thankful. Since Sawyer's internal clock is now set to 6am, I definately agreed and said that, though it was exhuasting, I thought it was important to look at the positive side - that Sawyer is a healthy active boy; that I have the opportunity to spend this (exhausting) time with him; that we can afford to send him to school during the school year (very thankfully). After I posted it, though, it occurred to me that there are probably a large group of women that will interpret that as judgmental, which hadn't occurred to me at the time. So I started thinking - what qualities of the things we say or write can be interpreted as judgmental and why? 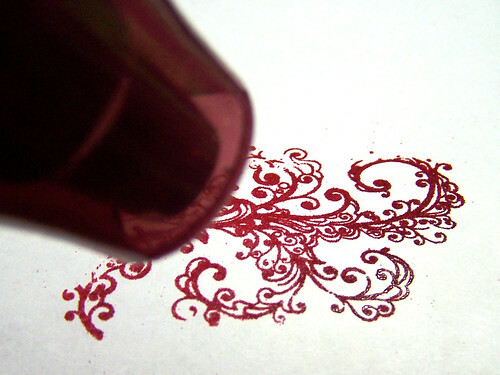 What makes us say or write things that can be interpreted that way? If I allow myself a moment to step back it seems like the underlying causes of judgement are primarily ignorance and secondarily fear. When we don't know what is behind someone else's actions, and those actions aren't like ours, we feel unsettled. And, let's be honest, we rarely know why others do what they do. We assume we do, but we don't. We fear what we don't know, so we attack it with judgement. The more disparate the ideas, the more fearful, the more judgmental it is. 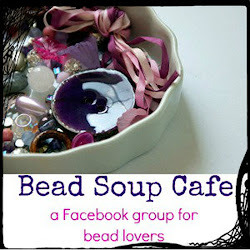 In the spehere of jewelry making I feel that I'm often judgmental. If someone's style isn't like mine, I'm pretty critical about it. I try not to be vocal about it; but, the urge to voice my opinions tests the strength of my silence. But, when I step back, I can see that criticism and urge to judge are indeed founded in ignorance and fear. I don't know why people choose to express themselves with a certain style. I assume it's because they don't have the skill or knowledge base to work with certain materials or techniques, but it would be wrong to make that assumption. 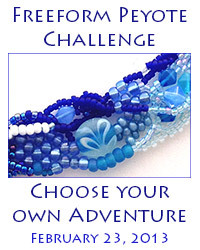 One theme that strongly influences my jewelry designs is of endurance. I want my pieces, no matter what they're made of, to last as absolutely long as possible. There are some materials that I consciously avoid because I know they aren't reliable construction materials. From my perspective I think it might not be worth anyone's time to make something that is likely to fall apart. But, perhaps from the maker's perspective the work is an important reminder of fragility, of not taking things for granted, of the ephemeral. I can respect the importance of those themes and that someone would consider them important enough to create art embodying those themes. 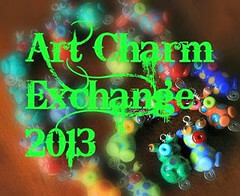 I certainly fear that people won't find appeal in my work, and the themes it represents. I can own that the fear I feel contributes to my desire to attack the work that isn't like mine. If it were only about not understanding it, I would just shrug my shoulders and move on. I think that fear, then, is the impetus for the action of judgement and that ignorance is the source of the content of judgement. I think we need to go a step further, though, than trying to understand someone else's point of view. I think we need to try and improve our own ability to express ourselves in order to achieve understanging. As mothers, when we feel like saying "you should," we could instead ask "why do you ... ." As artists, we can ask ourselves why we create the art we do. I'm beginning to more fully understand the importance of the artist statement. It's not enough for people to see our art. It's not enough to identify our style. We need to help people understand why we choose to create the art we do. It is that process of getting to the core of our creation, in order to help others understand, that we begin to more fully understand our own motivations. It is when we see what lies beneath the shadows that we best understand where we have opportunites to grow. What makes something - spoken or written - judgmental? Do you think I got it right? Do you realize when you're being judgmental? How do you deal with your judgmental moments? In what areas do you feel the most judgmental? Do you just let it out? Are you able to contain it? Or do you already successfully redirect it? Was I an idiot for even posting this? Let me know! In my recent Pinterest browsings I came across an intriguing product by Rolling Mill Resource on Etsy: laser cut paper patterns that create low relief patterns and textures when used to imprint metal in a rolling mill. When I saw them, not only did I think they were very cool, but I had a flash of inspiration. They looked a lot like embossed stamped paper. Having been creative with my wedding invitations and thank-yous, I have all that stuff in the dark recesses of my supply closet. So, I pulled them out to see what I could do with them. There's nothing special about the materials I used. I only wanted to see if it would work at all. 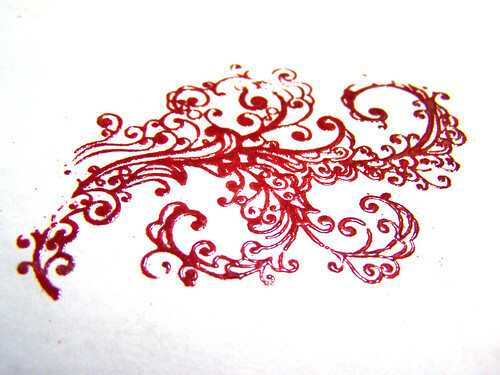 I didn't even break out the card stock and just grabbed some inexpensive 20# white paper from my printer. I'm going to explain this as if you stole your embossing supplies from someone else and maybe aren't entirely sure what you're dealing with. If they're your supplies this should all be annoying review. 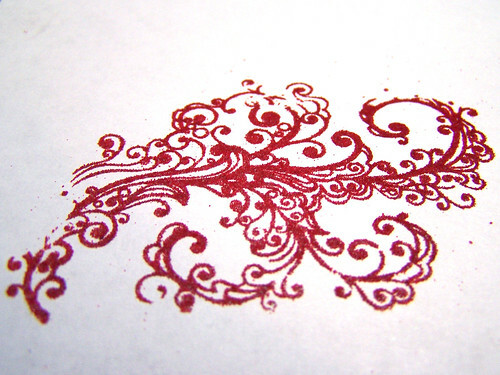 Plug in your embossing gun somewhere nearby, if you haven't already. Place the paper on a heat-safe surface (like your charcoal block or a marble tile). 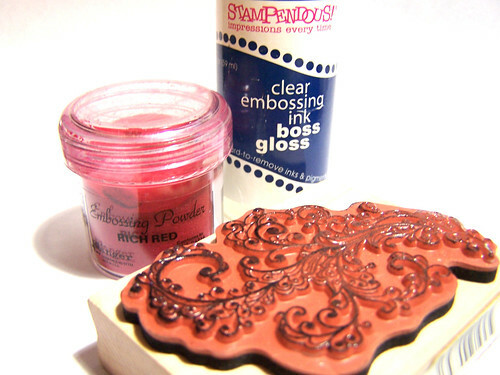 Turn on your embossing gun, which will get really, really hot very quickly, point it at the paper, holding it about an inch away from the embossing powder. Like with many soldering projects, you'll move the tip of the gun around the surface covered with powder to get it warm. Once it's all warm you'll start to see some parts get shiny. Generally, at that point, I work slowly around that point, gradually working outward as each part melts and becomes shiny. 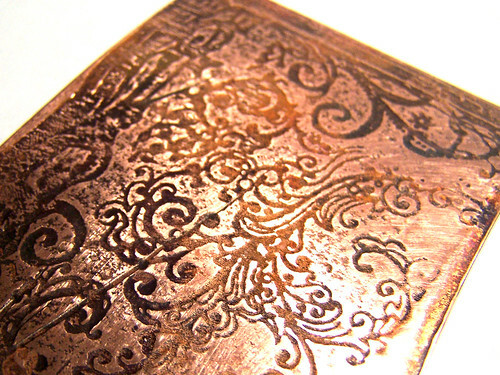 Now that that's all set, you'll want to cut a piece of copper sheet metal about the same size as your stamped design. Again, here I didn't use the thickest metal I had, since I wasn't sure this would work, and used 22 gauge. 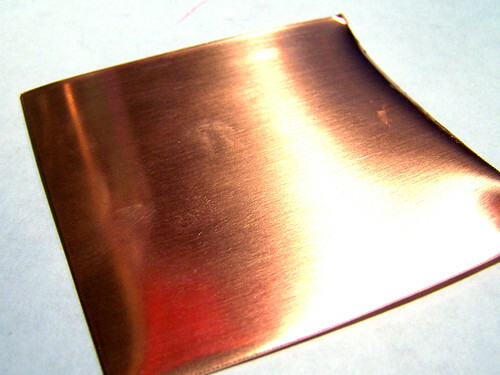 To get the best impression possible on the copper sheet you'll need to anneal the metal. 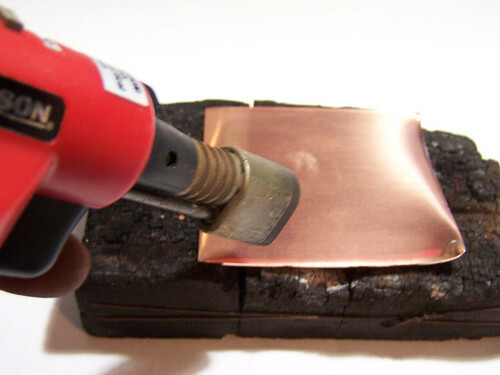 ToAnneal copper, place the metal on your annealing surface, like a charcoal block, and heat it with a large bushy flame from a micro torch until it's a homogeneous dull red. Turn off the torch and let the metal cool slightly, then finish by quenching it in water. This process makes the metal softer. 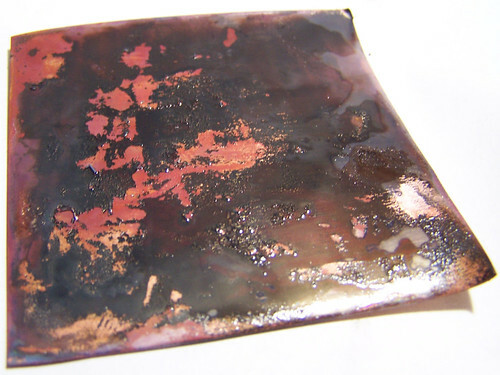 If you've annealed the metal properly then the skin of the metal will have turned black. To make it shiny again you'll want to pickle and clean the surface with a brass brush to make it shiny again. 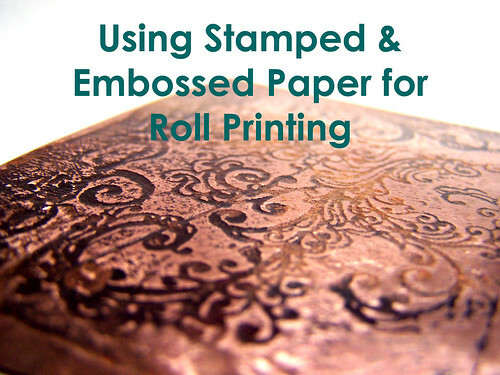 Once the metal is shiny again, place the paper, embossed side against the metal, and run it through the rolling mill. If you've never seen roll printing, or are wondering how to do it, Rio Grande has a great video that shows you better than I could. So, how did my sample turn out? Once it came out of the rolling mill I noticed two things. First, the embossing powder totally stuck in the grooves. I had to use some hot water and the brass brush again to get it all out. Second, the impression was not very deep. However, since I didn't actually pickle and clean this particular sample, once I cleaned up the surface the recesses really stood out and I was, in the end, really happy with the depth of the impression. It's deep enough to give the metal character without being so deep that it affects the way I can use the metal. So, do you have a rolling mill? If not, is it something you've ever wanted to try? What would you want to do with one? If you have one, have you tried this before? What interesting things have you done with your mill? Would you try this? Thanks, all, for stopping in! I always appreciate it!